This map shows territory of Japan. interesting map of Katsuyama и OziExplorer calibration for gps. topographic map of Shirakawa-go calibrated for gps. detailed map of Yokokura for gps. map of Tsubakihara with gps calibration download for free. interesting map of Seto и OziExplorer calibration free download. actual map of Senami calibrated for you. map of Ozo for Garmin. free map of Ogoyamachi calibrated here. detailed map of Ogimachi 1 cm to 1 km for gps. actual map of Miboro calibrated presented. free map of Makido 1 cm to 1 km for gps. free map of Kitarokuroshi here. 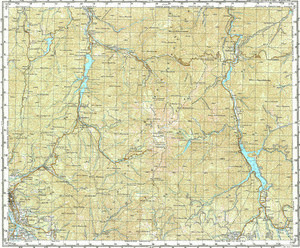 free map of Kawarayama 1 cm to 1 km here. detailed map of Ichinose 1 cm to 1 km for gps. actual map of Hirase for Garmin. map of Heisenji 1 cm to 1 km displayed.